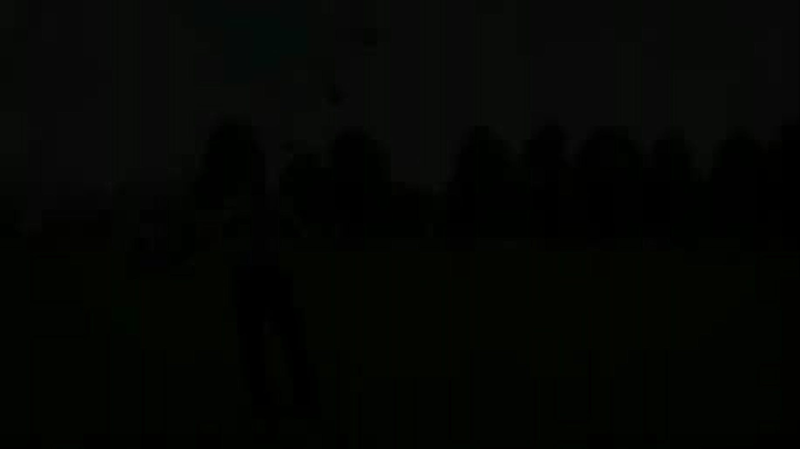 City, University of London is a special place. With skill and dedication, is has been using education, research and enterprise to transform the lives of the students, the community and the world for over a hundred years. It is a leading international institution and it is committed to academic excellence and focused on business and the professions. City's tradition of providing high quality education relevant to business and the professions dates back 160 years. City is the only institution in London to be both committed to academic excellence and focused on business and the professions. City's tradition of providing high quality education relevant to business and the professions dates back 160 years. For many of our graduates, time spent at City laid the groundwork for leadership, innovation and excellence that have changed the world we live in. 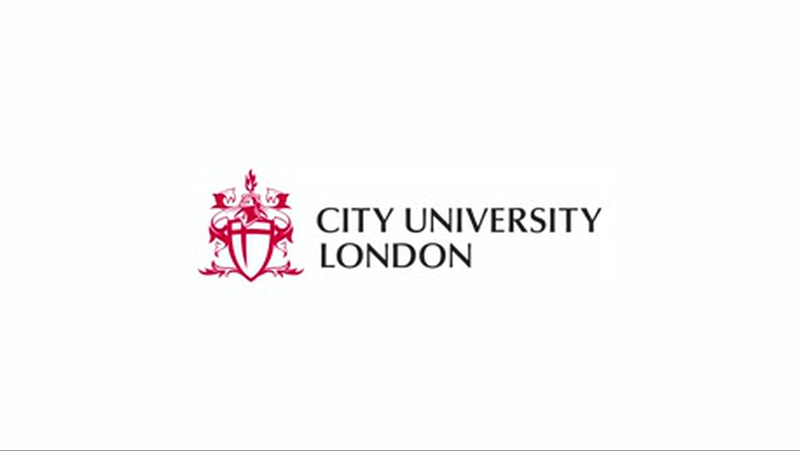 City joined the University of London federation on 1st September 2016. Our approach aims to support students in becoming professional, analytical and enquiring graduates who can play a substantial role in their professional environment. To support learning at both undergraduate and postgraduate levels, we have recently established an integrated learning environment that combines physical and virtual learning spaces. The impact of City’s research is felt around the world. 75% of City’s submission to the Research Excellence Framework was rated as being of world-leading or internationally excellent quality. Our place in the University of London federation allows us to connect with a wide network of research-intensive universities and international research bodies extending our reach and impact. Many academics at City are active practitioners, therefore we bring to the federation a commercial, pragmatic and industry-focused approach to both research and education. Research at City is organised by and takes place in research centres and groups aligned to one or more of our five specialist Schools. 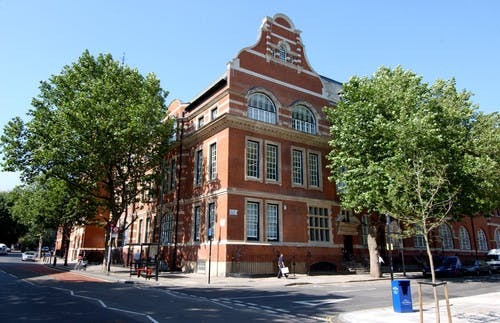 City, University of London offers a variety of accommodation options and support services for our students including modern and newly refurbished halls of residence a short walk from the main University buildings, as well as private accommodation. Students can apply for a place in halls of residence and we guarantee one to all first year undergraduates who accept a place at City before the accommodation deadline. City students and staff have access to large printed collections, substantial electronic resources and a wide range of flexible services delivered at our libraries. 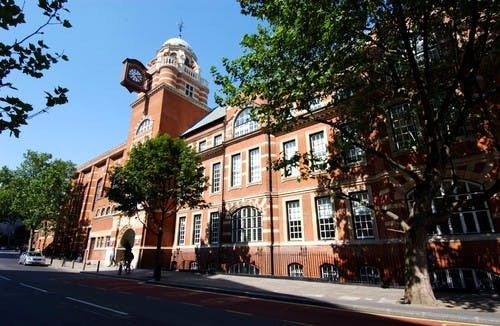 Our mission is to deliver world class IT Services to enable City, University of London to achieve its ambitions in research, education and enterprise. City, University of London provides a secure and pervasive wireless network available in all buildings throughout the campus. City Wi-Fi (eduroam) is easy to configure and connect to and allows a range of mobile devices to have access. 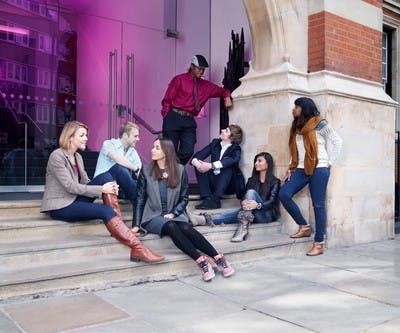 In the heart of one of the world's most vibrant and colourful cities, the campus of City, University of London offers you a broad student experience - far beyond your curriculum. On campus you'll find plenty of opportunities to meet other students and be an active part of campus life. With more than 50 clubs and societies, you'll always find events, activities and friends here on campus. CitySport, the brand new sports centre, is the largest student sports facility in central London. Fitted with the latest and most sophisticated fitness equipment across 3,000m2 of floor space, CitySport provides leading-edge sport and well-being facilities for our students at great value rates. With 100 stations of gym equipment spread over two floors, including the latest consoles with tablet-style screens, internet access and device connectivity are available at the touch of a finger. Both gym floors are fitted with bespoke training rigs, designed to allow an almost limitless choice of body weight exercises. Facilities are the match of any high end gym in London.